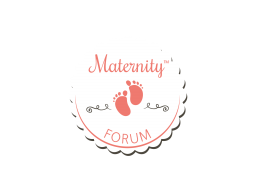 Discussion in 'General Postnatal Chat' started by RoNa, Mar 7, 2017. When I was pregnant, I was afraid that I will not be able to stand the pain during labor. Unfortunately, I had an emergency C - Section. My blood pressure rose up to 180/110. Can you share your experience during labor? Don't get tensed or worried. You will be able to face those pain at that time. Hi Fayeb, how was your labor experience?